During this panel discussion, we will hear tips on how to drive leads, enrollment, and engagement from the Higher Ed Sector. Millennials don’t want to be sold to, they want to be engaged with authentic communications. 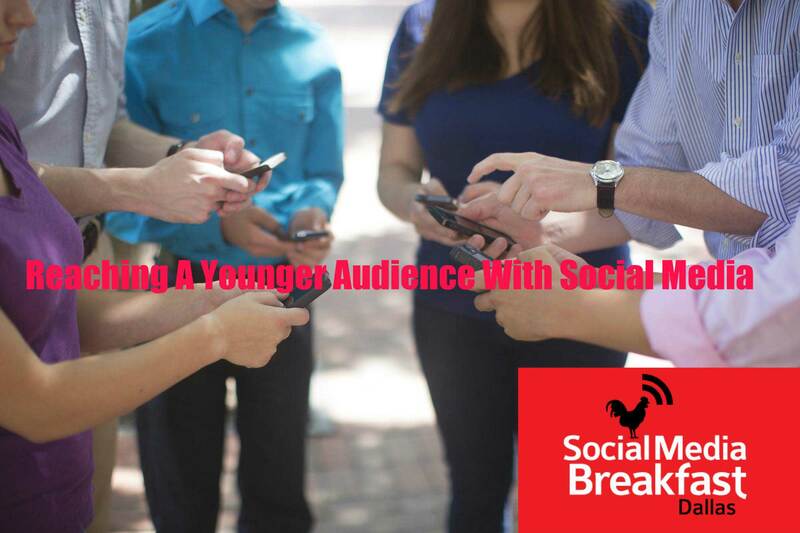 Whether you are involved with Higher Ed or not, you will gain valuable insight into making sure your social media marketing is geared correctly for today’s younger audiences. 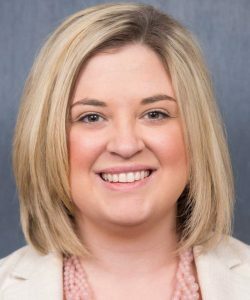 Lindsay Huffman is the Director of Social Media at Dallas Baptist University. After completing both her undergraduate and graduate degrees through DBU, she accepted the Social Media position. Lindsay also teaches a course on social media and crisis communications. 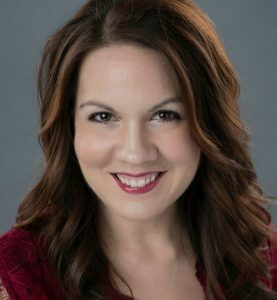 Whitney Rosenbalm is the Director of Marketing & Public Relations at Richland College. In Whitney’s 20 years at Richland, she has served as graphic artist, writer, art director, manages the Web Team, and supervises the Outreach Team for the college. Steve Lee is Professor of Practice at Southern Methodist University. 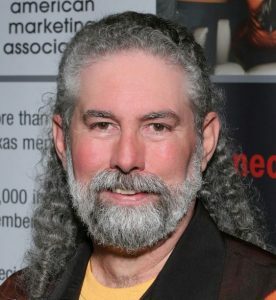 Don’t let the gray hair fool you, Steve can step into any board room, break room, or college classroom and talk easily about the latest tools and technique in digital communication, social media and marketing for business, consumers, and not-for-profits. In addition to teaching full time at SMU, he owns his own digital communication firm and shoots concerts on the side for fun. Millennials are a new and different breed. Up to this point, we have been selling to them the same way we sold to their parents and grandparents. We overcrowd the area in which they live, and throw a whole bunch of advertisements in their face. Newspapers,Postcards,Tv, Radio, the highways they drive on (just to give a few examples). But Millennials don’t want to be sold to, they want to be engaged with. Speaking from an organizational standpoint, a college education is one of the hardest things to sell on social media. Universities are essentially asking Millenials to be willing to commit to spending $30,000 in tuition annually for at least four years . We are talking about the generation that gets bored after trying something for a year. In 2016, Millennials were termed the “Job-Hopping Generation” by Gallup. If they can’t stay in a job for a year, why do we expect them to commit to a specific degree plan for four years? What this means, is that we as institutions need to find ways to make them stay. We have to sell our University to the same students year after year, in hopes of having a high retention rate. One way we do this, is by building a community and brand that students identify with. This is why social media is so important. It has given us a tool to create a community. Companies are going to find more success on social media through building a community rather than trying to sell a product. DBU’s social media strategy, really, is that we are having an honest and genuine conversation with our selves that Millennials can interact with, parents can engage with, and alumni are interested in. 80/20 Rule — Social media content should be 80 percent entertainment, educational, fun, and engaging, 20% sales. Use social media as a way to build a community of like – minded individuals. Minimal text, more short videos. Don’t be afraid to try new things. Millenials get bored easily, so new and different is a good thing. Do not treat Millenials like their parents or grandparents, they are an entirely new generation.